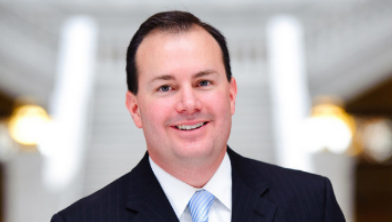 As part of Senator Lee’s plan to host interactive events with every county in Utah, Senator Lee is holding a live, interactive telephone event with the residents of Millard, Juab, Sanpete, and Tooele counties. Senator Lee looks forward to learning more about the specific issues affecting those who live in the rural counties of western Utah. Residents of Millard, Juab, Sanpete, and Tooele counties are encouraged to sign up to be part of this event.